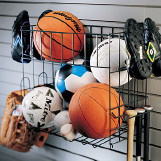 Below are links to all our slatwall accessory categories. All these items are spaced on the industry standard of 3 inches between slots/slats and will fit either our HandiWall or storeWALL branded slatwall (as well as most other brands). 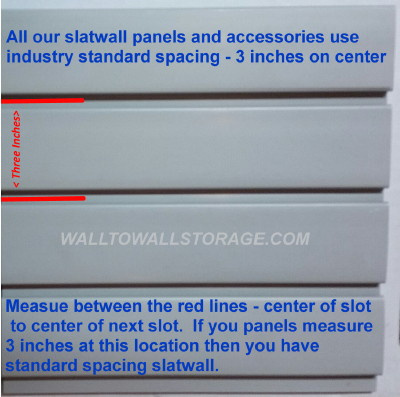 Before purchasing items that attach to two or more slots you should measure your existing panels to insure they are on the 3 inch spacing standard (see image below). 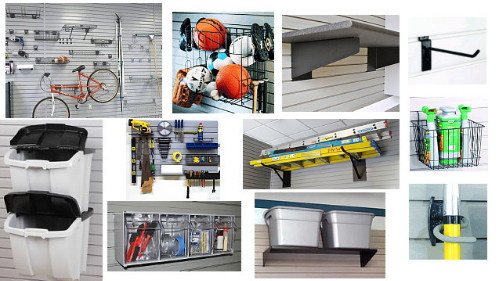 If you are purchasing new slatwall panels from us then no worries - all these items will work with your new panels. 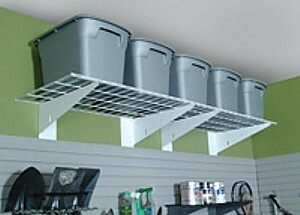 From cups to canoes we have the slatwall storage solution for you!